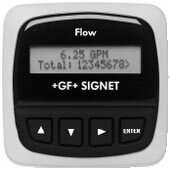 The +GF+ SIGNET 8550 Flow Transmitter is an advanced solution that converts the signal from all +GF+ SIGNET flow sensors into a 4 to 20 mA signal for long distance transmission, and offers the unique feature of dual input and output capability. 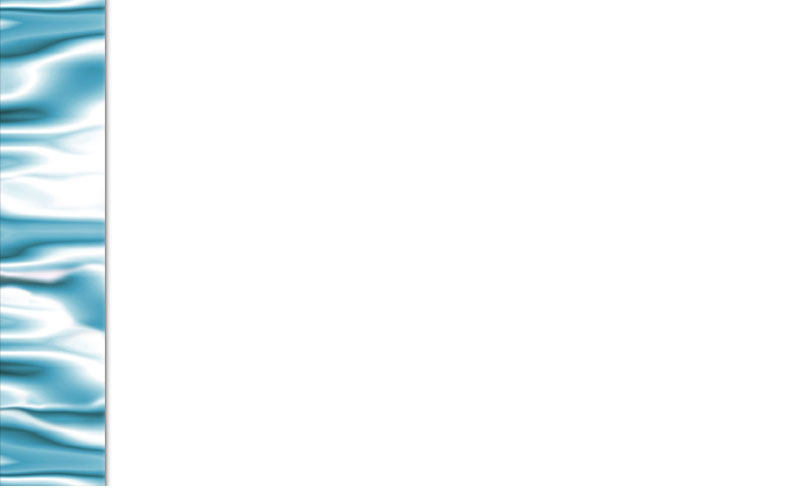 Configuration flexibility is maximized with two optional relays for process control, two packaging options for integral/pipe mount or panel installation, and scalability for virtually any flow range or engineering unit. State-of-the-art electronic design ensures long-term reliability, signal stability, and simple user setup and operation.